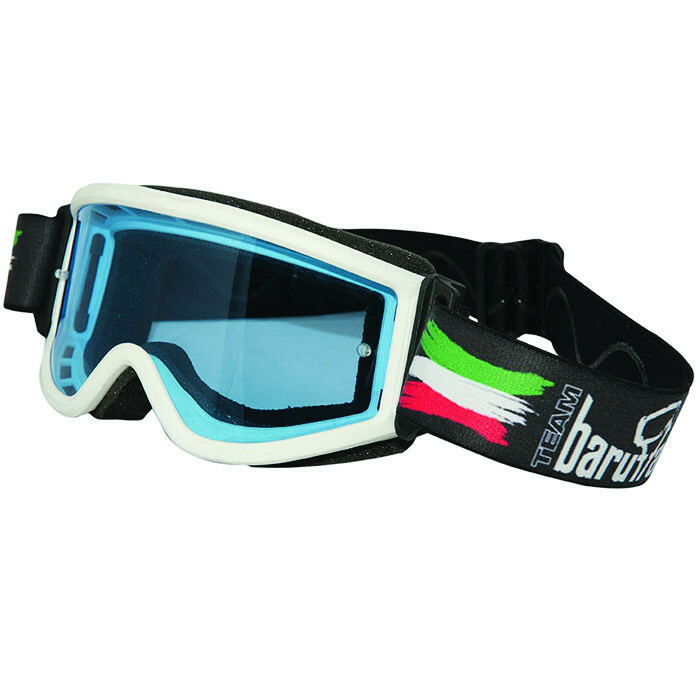 Medium-width, soft, with well-designed lines, great for cross-country and enduro. Great visibility and ventilation. The replacement mask is available on request. Available in color variants: black and white.